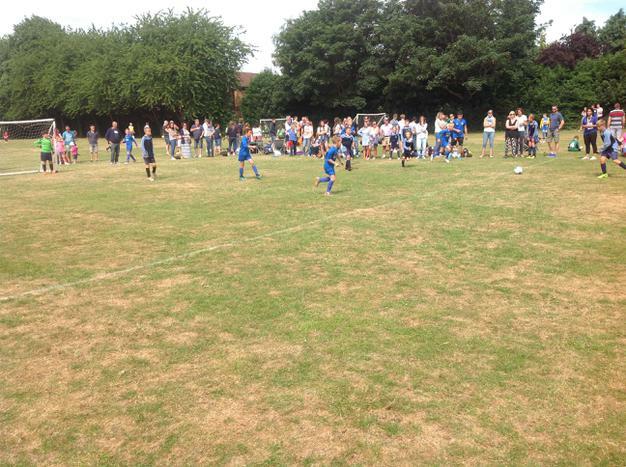 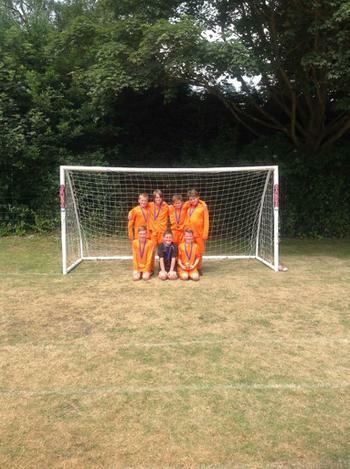 On Saturday 23rd June, we hosted our annual Summer Sizzler event, which had been eagerly anticipated by the children! 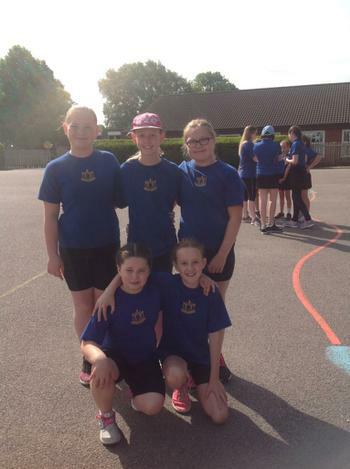 Horncastle entered an impressive 4 football and 3 netball teams. 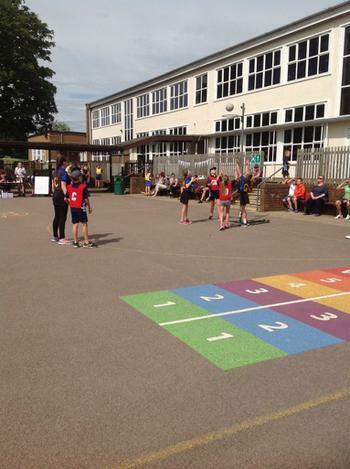 There was a high level of competition all round with teams from St Andrew's at Woodhall, Alford, Manor Leas, Holy Trinity, Stickney and Tattershall. 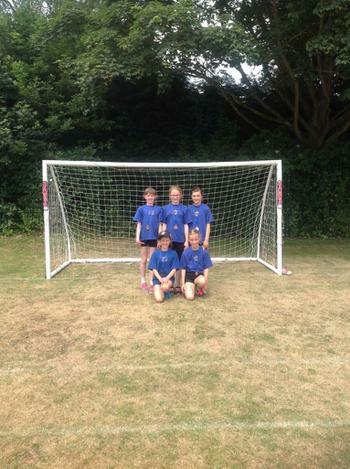 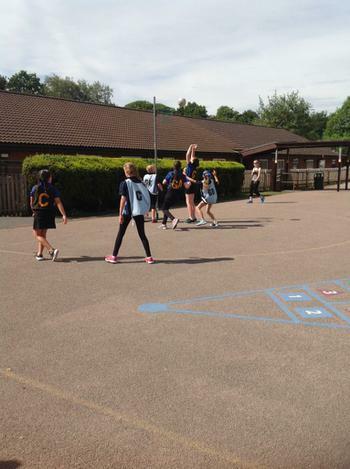 All of the children involved demonstrated great skill along with excellent team work and sportsmanship! 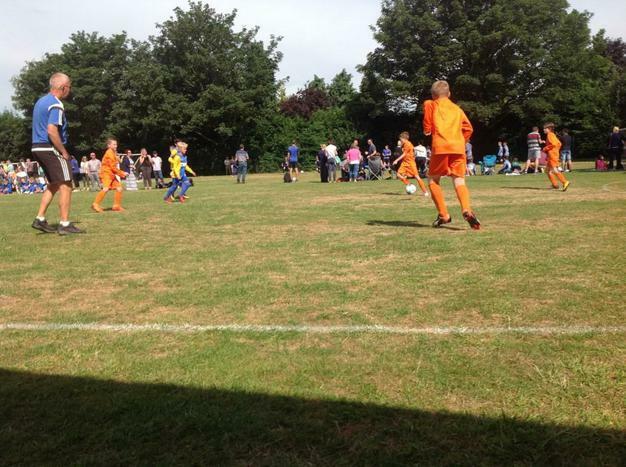 The morning progressed well. 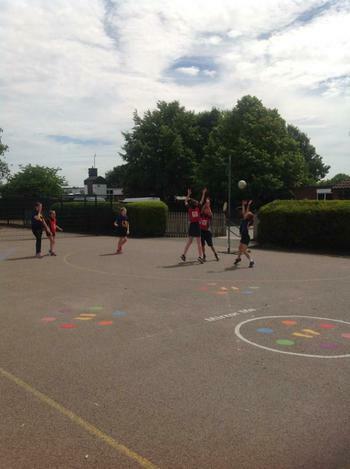 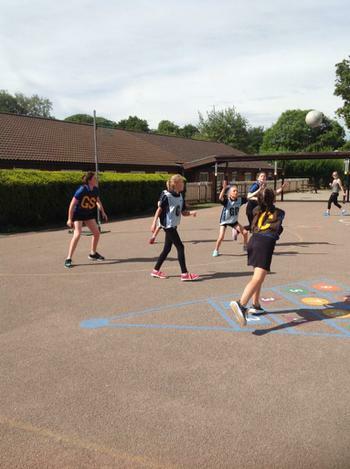 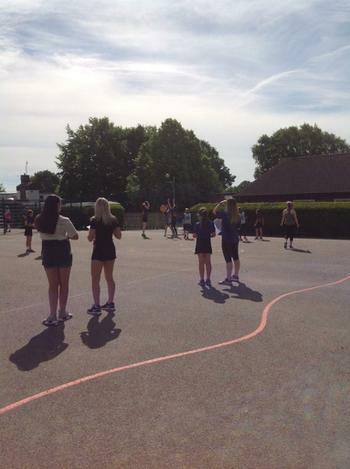 In the netball, Horncastle C finished in 5th place after a tense match to decide between 5th and 6th. 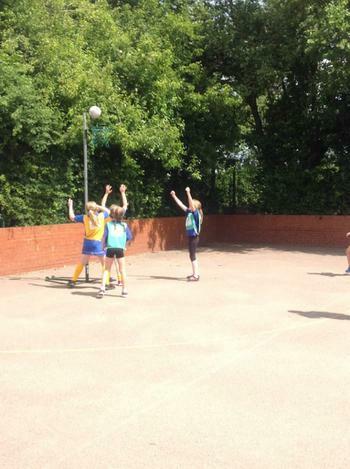 Two of our teams progressed through to the semi-finals but Horncastle A (the winners of group 1) ended up playing Horncastle B (the runners up in group 2). 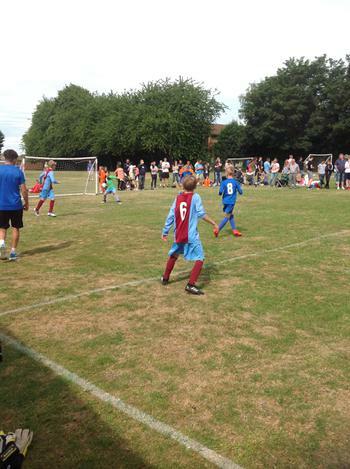 Both teams played with great respect for each other; the game finished 2-1. 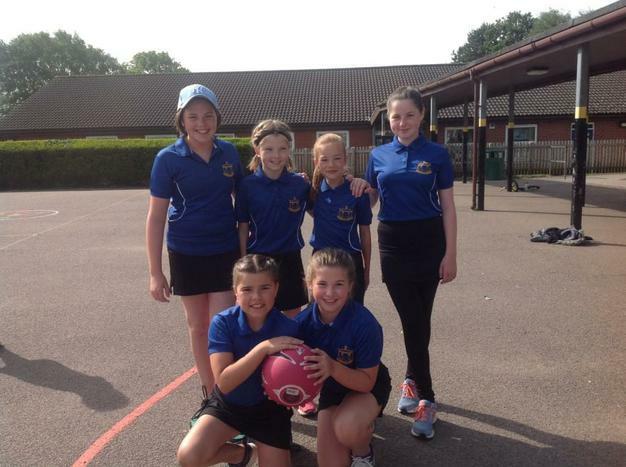 Horncastle A progressed through to the final where they were victorious over St Andrew's A whilst Horncastle B won their play-off match against Tattershall. 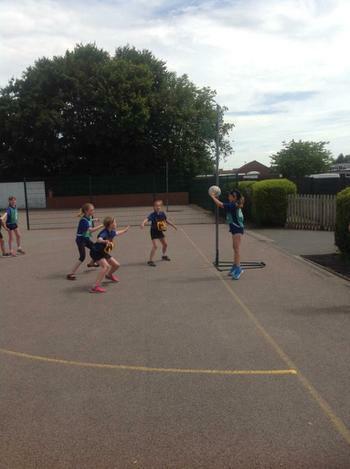 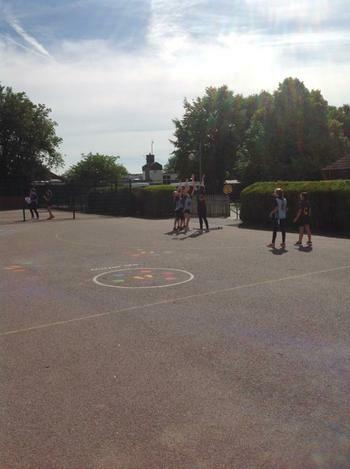 It was brilliant to see the children being rewarded their hard work and commitment to netball club! 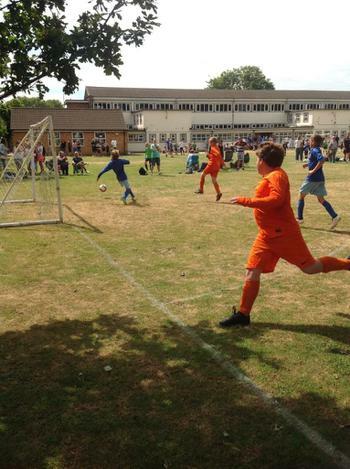 In the football, there were an impressive 13 teams competing. 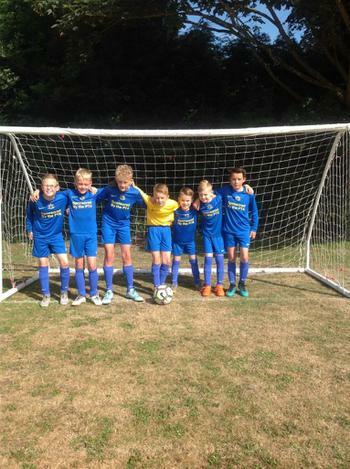 In the group stage, Horncastle A and B won each of their games, Horncastle C won three and lost one whilst Horncastle D won one, drew one and lost two. 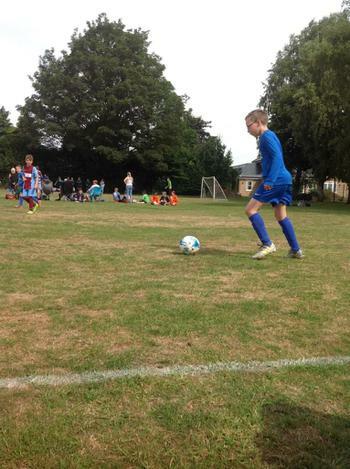 Alan, the goalkeeper for Team D, needs a special mention for the impressive saves that he made in each match! 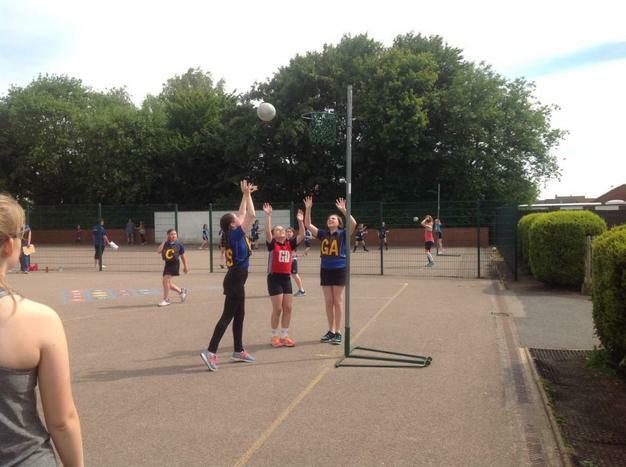 Horncastle A, B and C progressed through to the semi-finals. 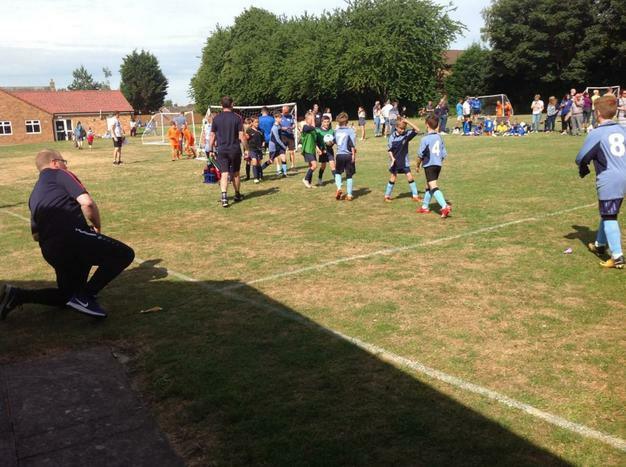 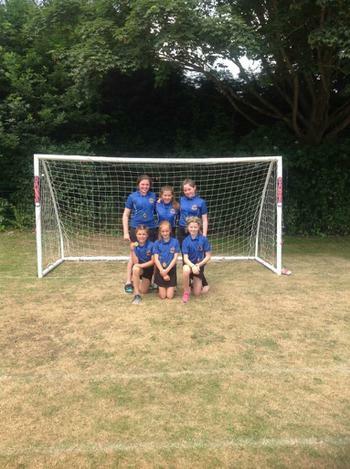 In a closely fought match, Horncastle A played Alford A and Horncastle B played a tense match against Horncastle C. Horncastle A and Horncastle B progressed through to the final; they were still tied at full time so the game went into penalties, which quickly turned into sudden death! 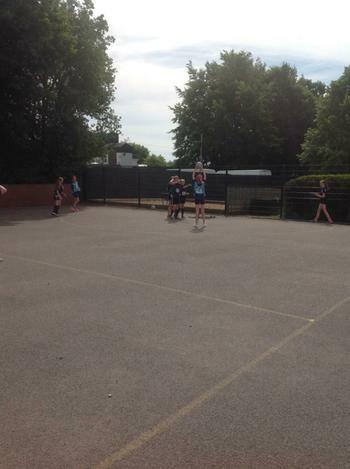 Eventually, Horncastle A were triumphant! 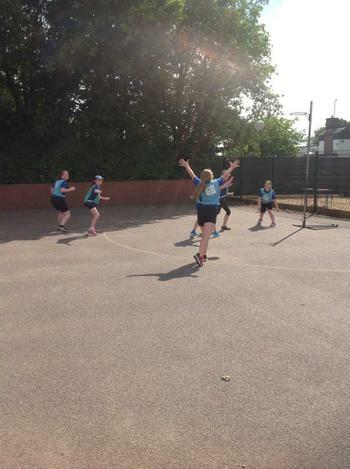 In the play-off game, Horncastle C battled hard but eventually lost to Alford A, finishing in fourth place. 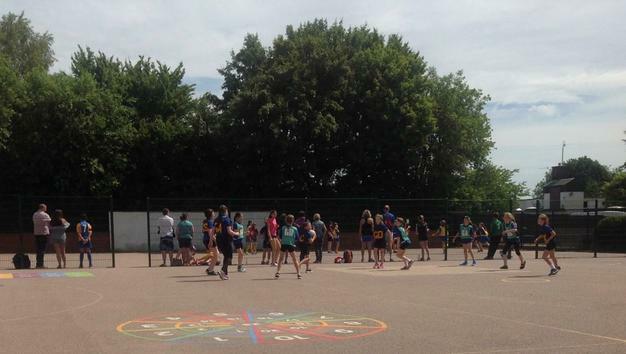 We would like to say a HUGE thank you to everybody who helped out and made the event possible! 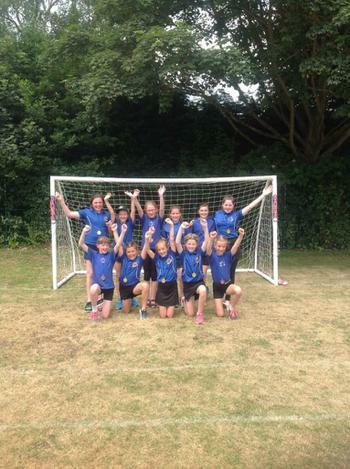 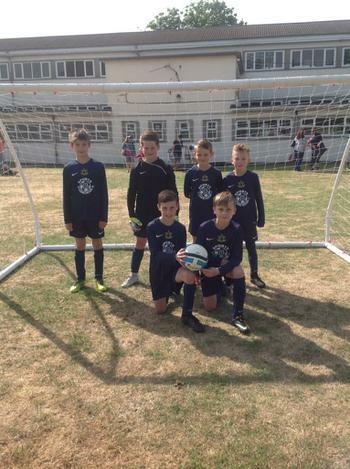 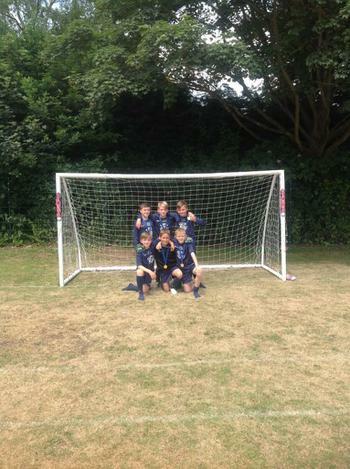 The football teams would also like to take the opportunity to thank JB Sports and the PTA for sponsoring our new football kits - they all looked very smart and performed all the better for wearing them! 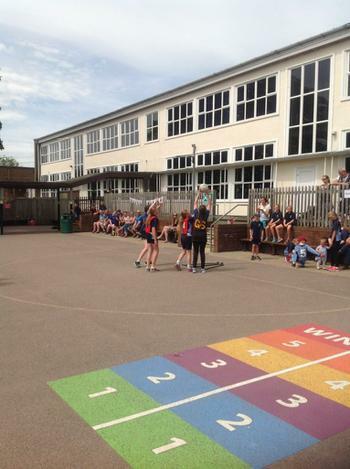 All of the children involved showed a great team spirit!